With the fabulous feedback I received from creating a video for The Art of Kung Fu Panda book, I decided to do one for The Art of Madagascar and continue to do it for other "Art of" books that I think may be worth getting. The Art of Madagascar has 160 pages with a lot of good character design art inside. 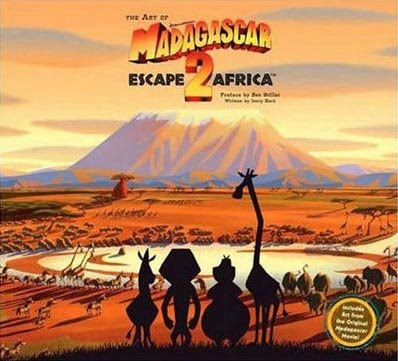 I bought mine for $29.70 at Amazon here The Art of Madagascar . In the stores your going to have to pay $45. Anyway I hope you like the video... Remember, this is just a fraction of what is in this book.